I had a rather lengthy blog post I wanted to share, but I got sidetracked…looking at fashion. When I first started blogging it was about fashion, but I am all over the place, so my blog tends to be as well. I found some really cute pieces. 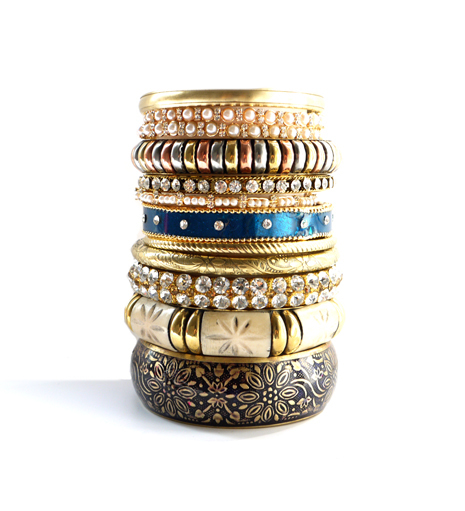 The site I decided to share today can be found at www.inayahcollection.com . Now, I’m not necessarily a big fan of buying stuff all the time, a whole lot of things you can make. Some of the styles I will post are simply inspiration. I believe you could recreate some of them if you know how to sew. This is one of them. The design is so simple, but not in a boring way. 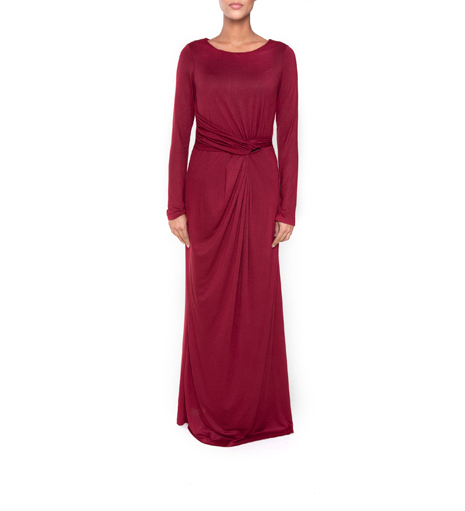 The choice of color and the draping…love this. It also comes in other colors! Now I don’t know what made me like this shroud of Turin looking one, but its cute, different and wearable.. 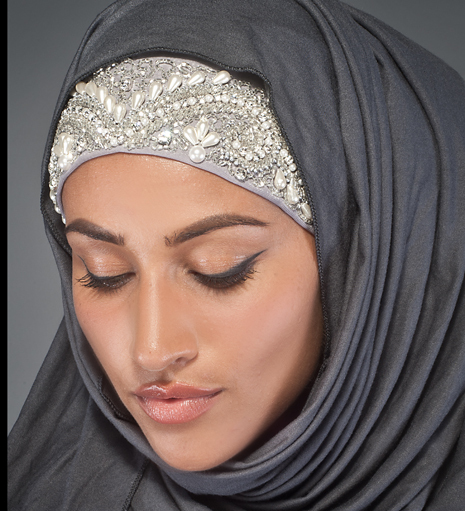 This silver embroidered hijab cap is banging…not to mention Sister’s flawless makeup….